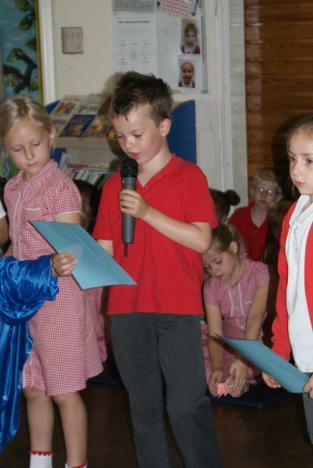 Where have three years gone? 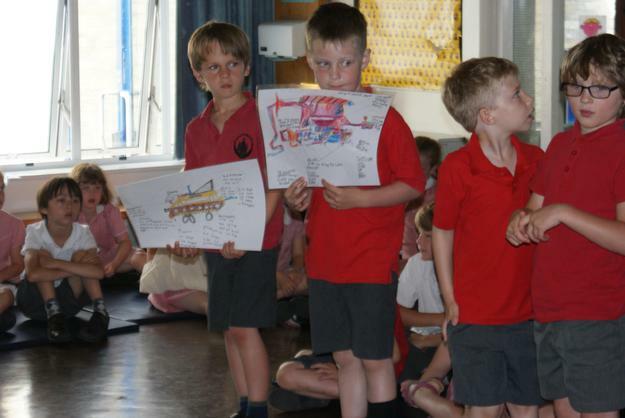 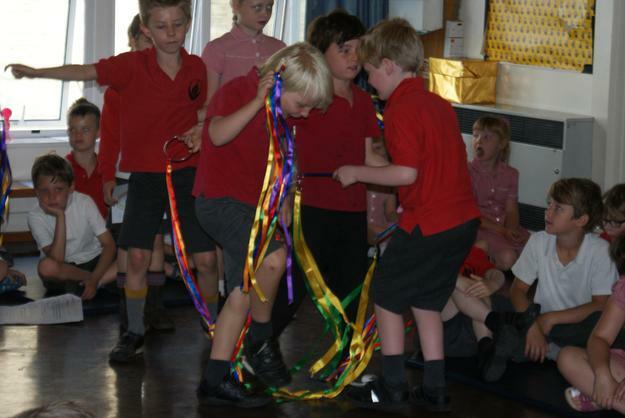 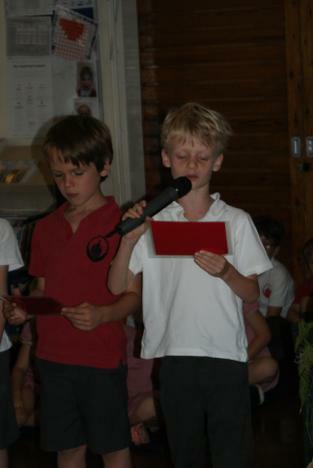 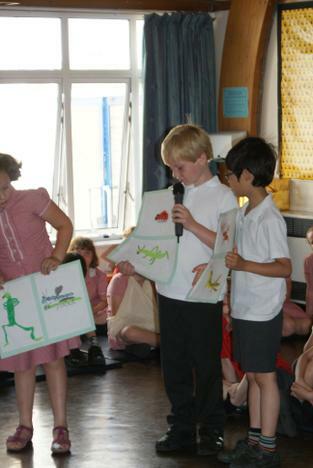 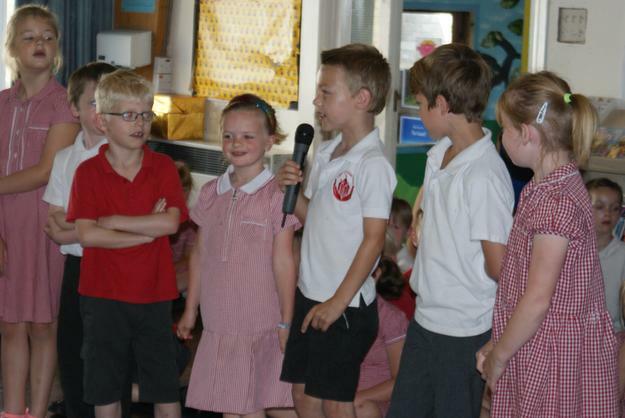 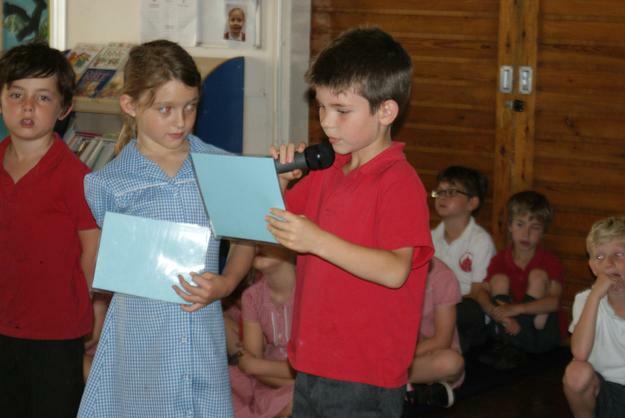 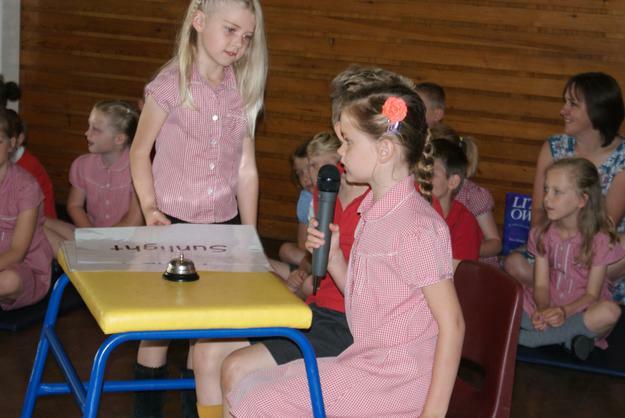 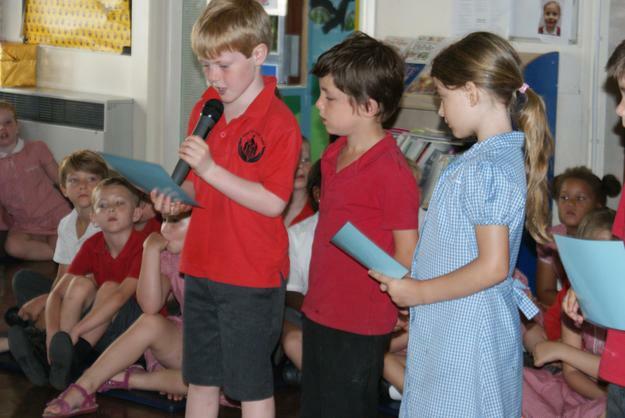 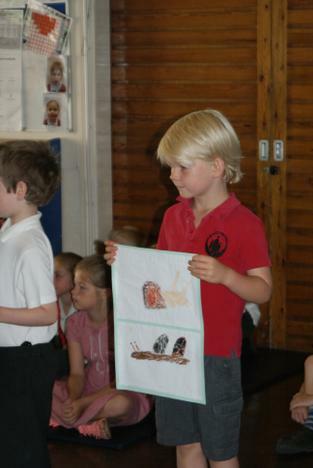 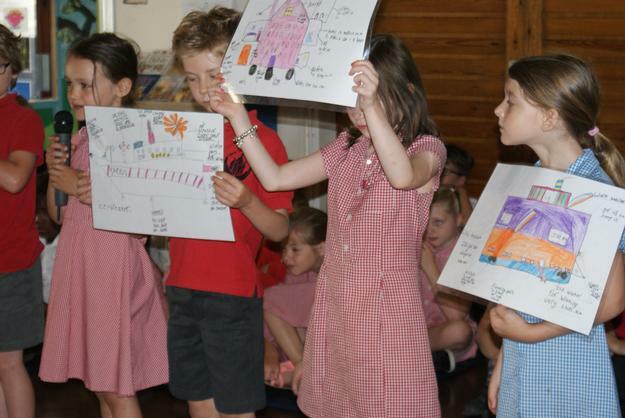 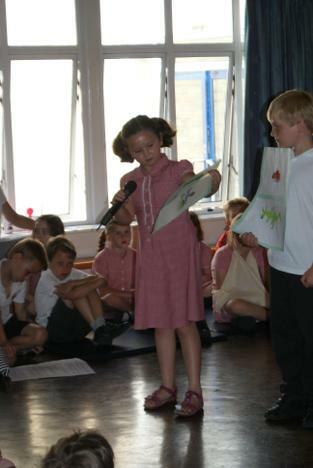 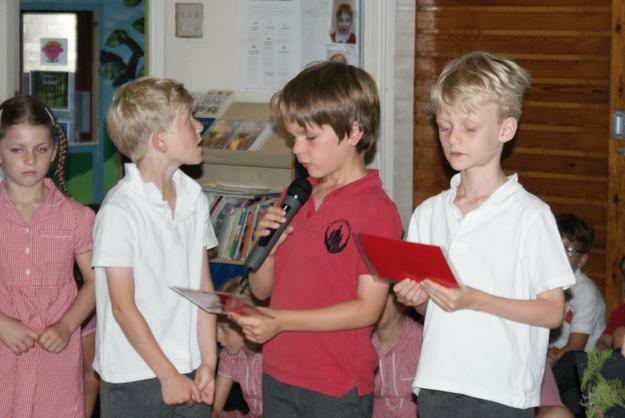 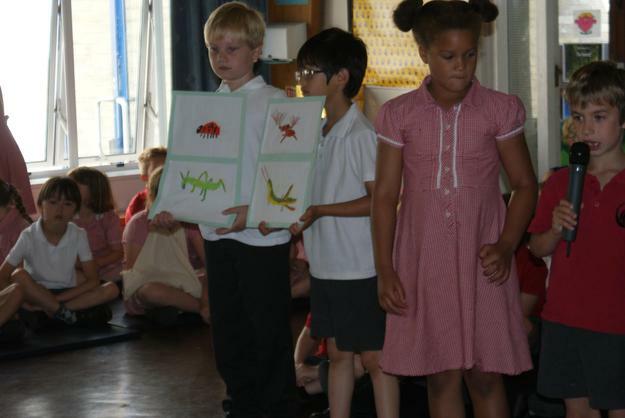 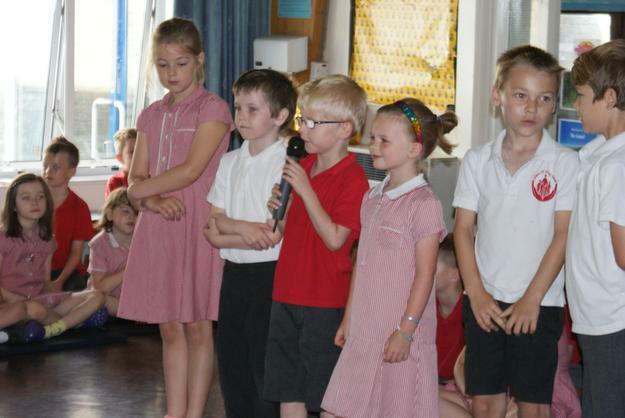 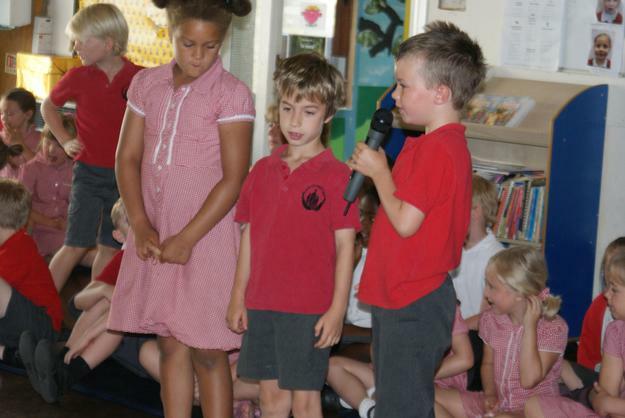 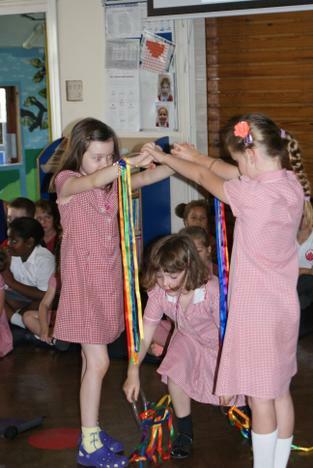 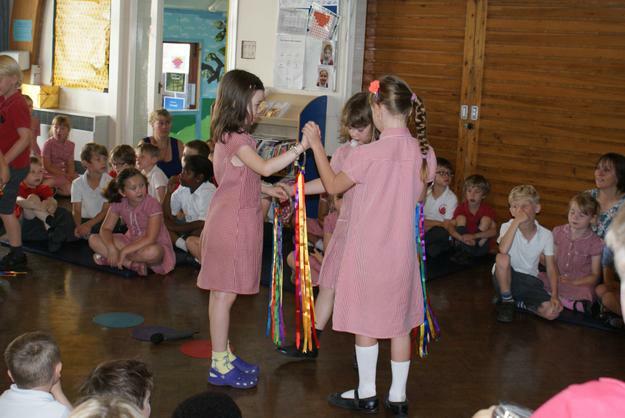 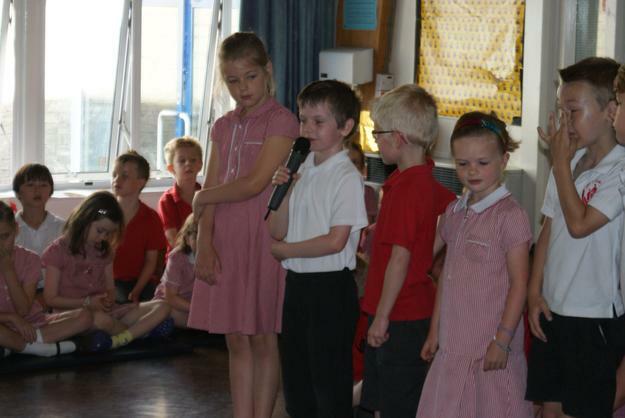 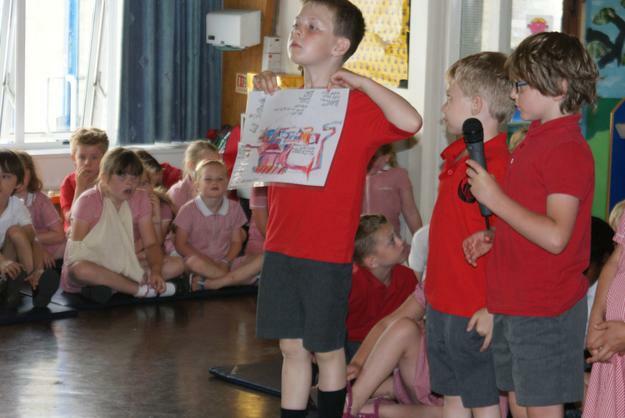 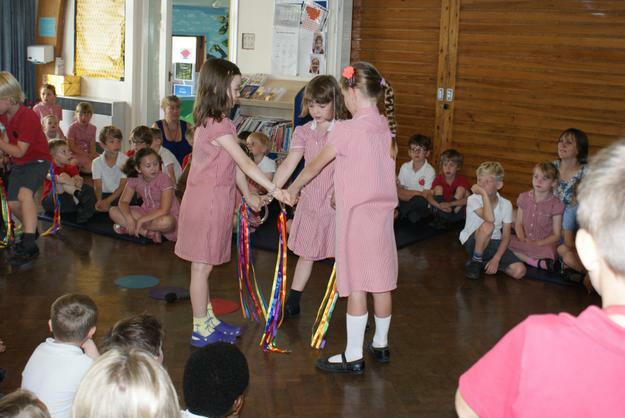 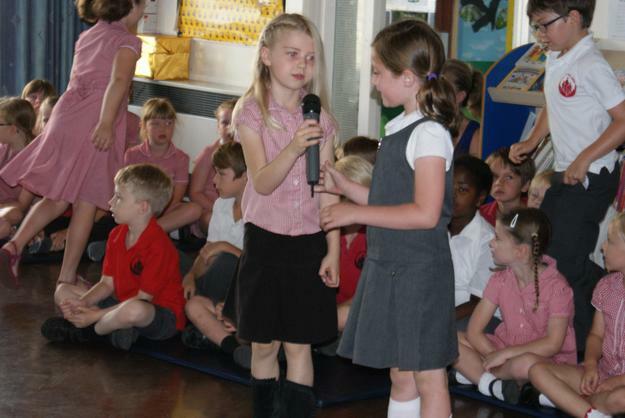 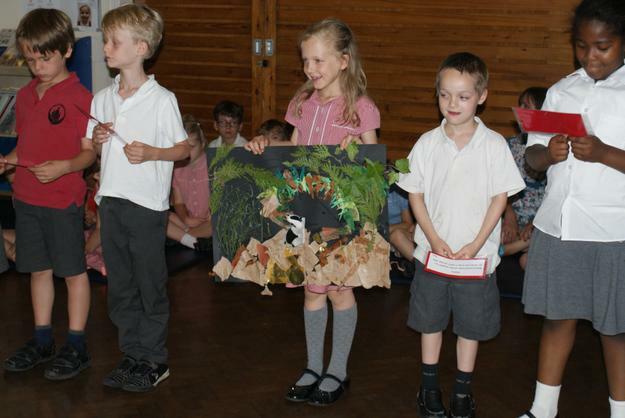 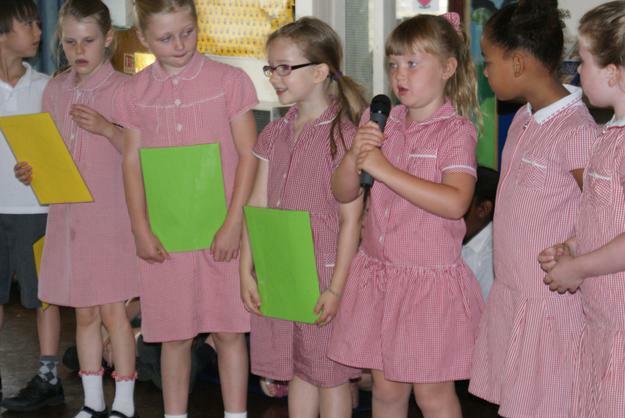 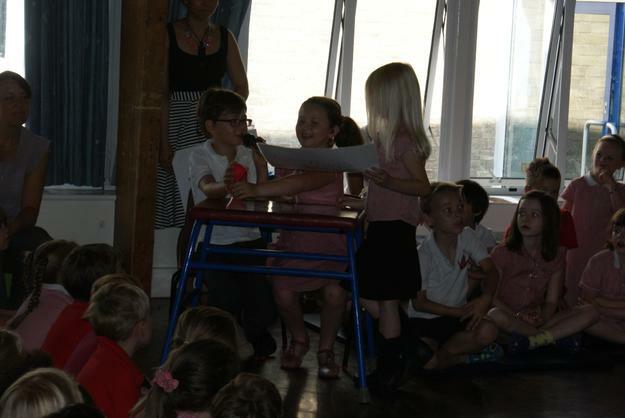 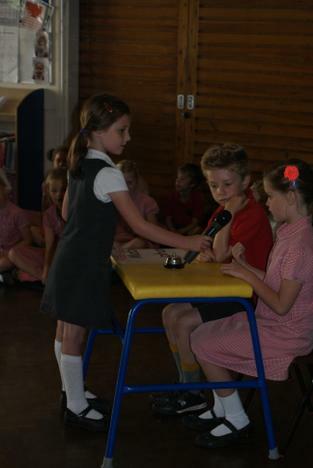 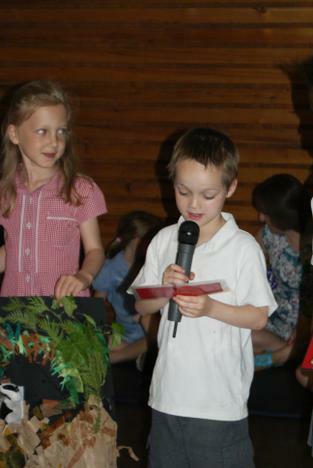 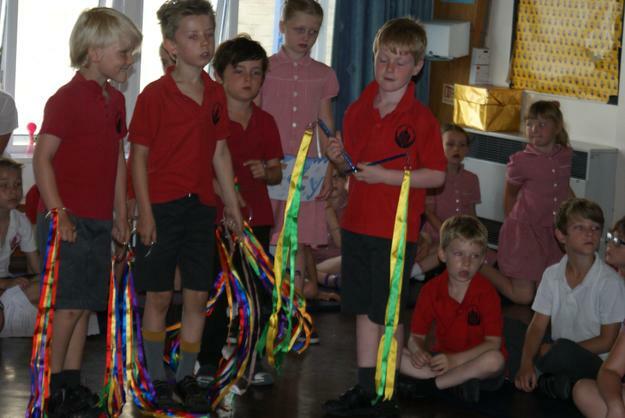 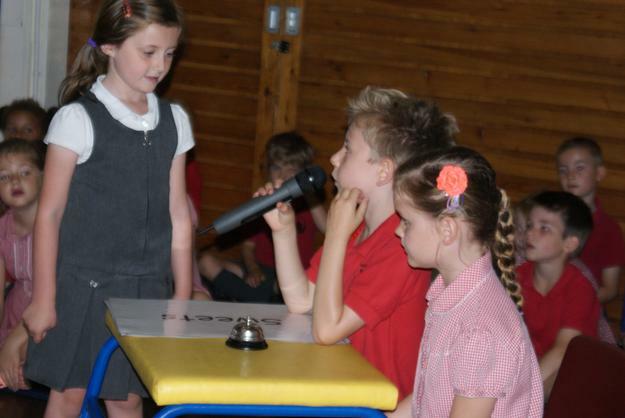 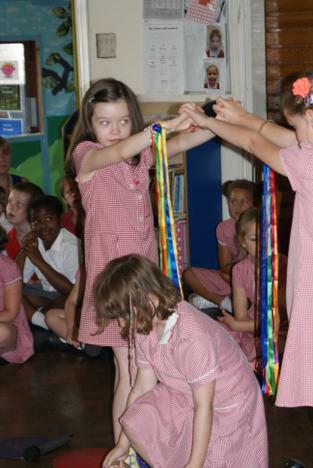 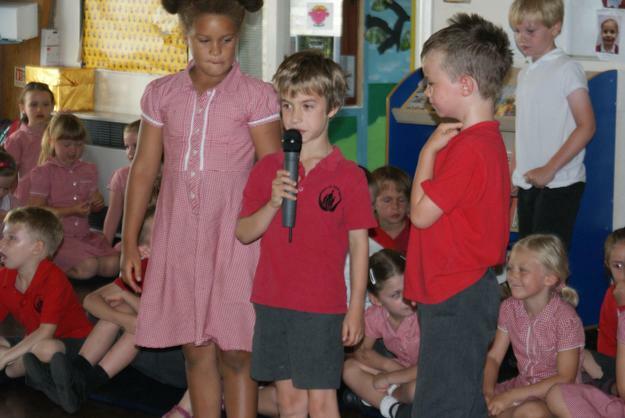 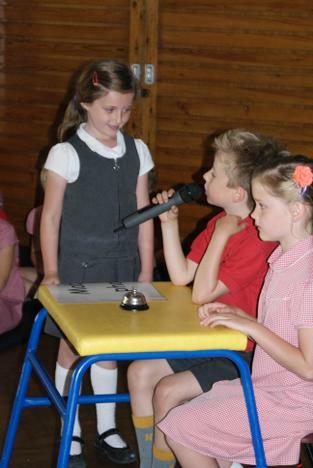 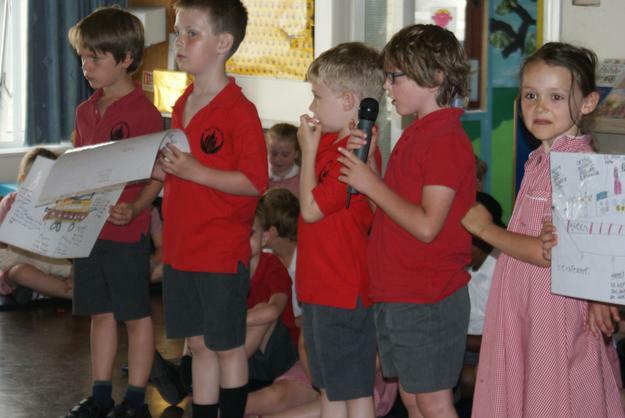 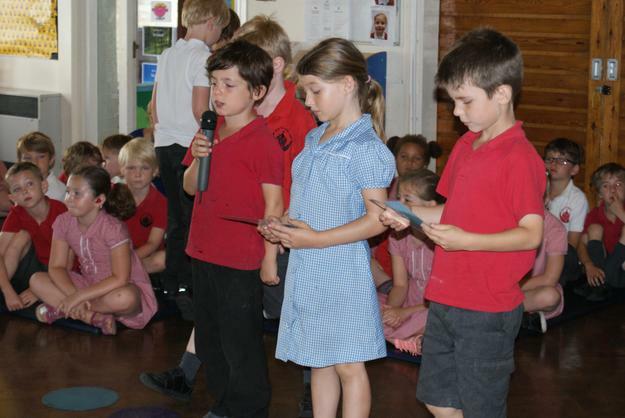 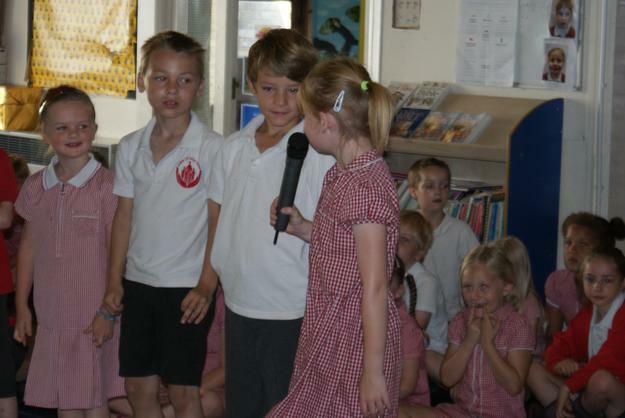 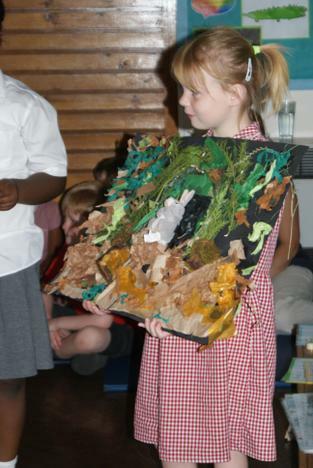 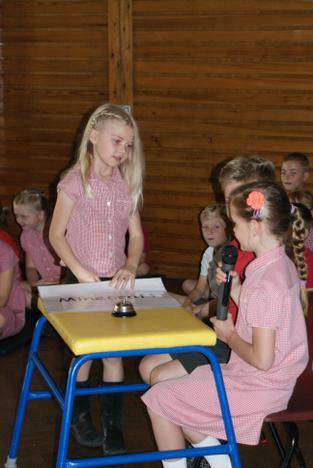 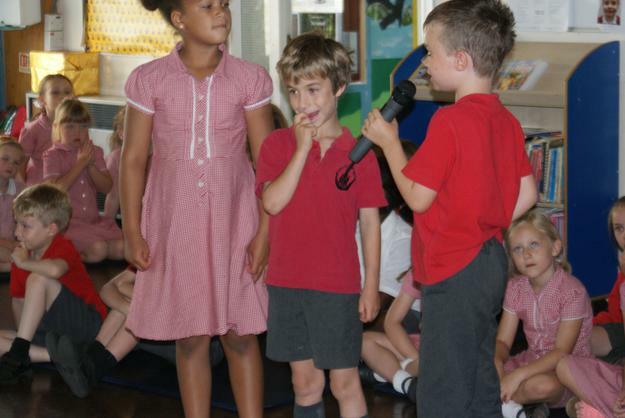 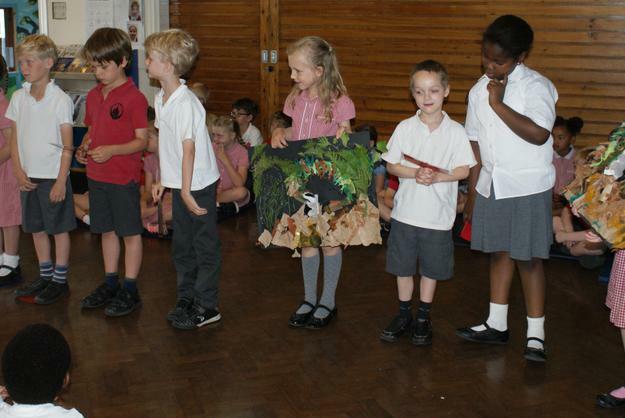 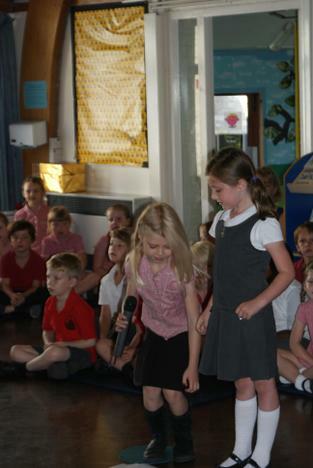 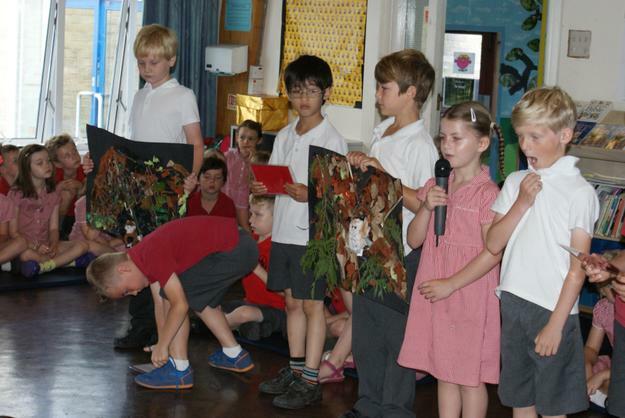 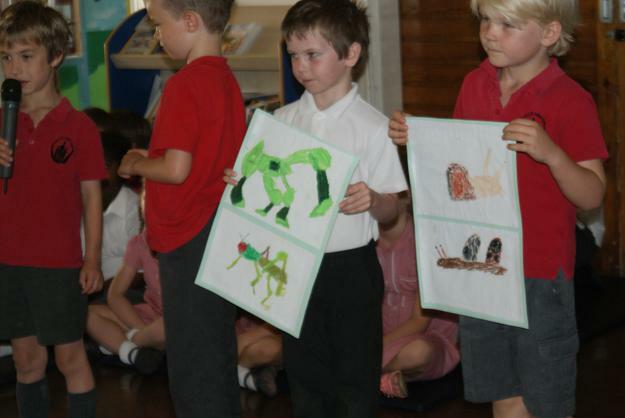 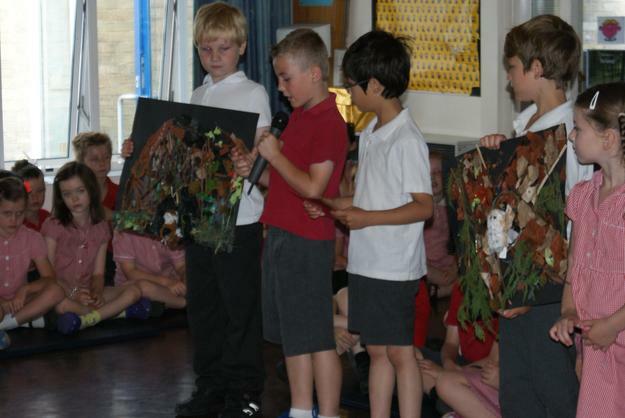 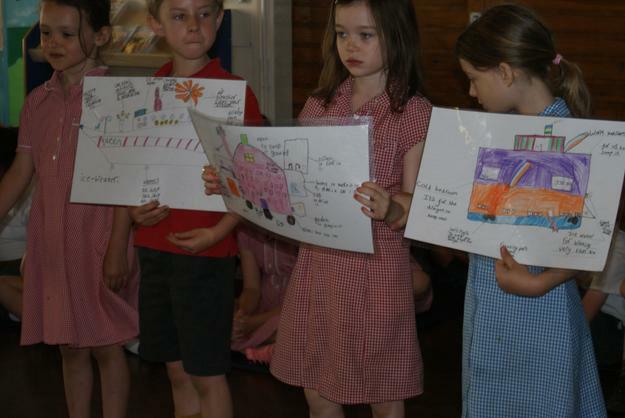 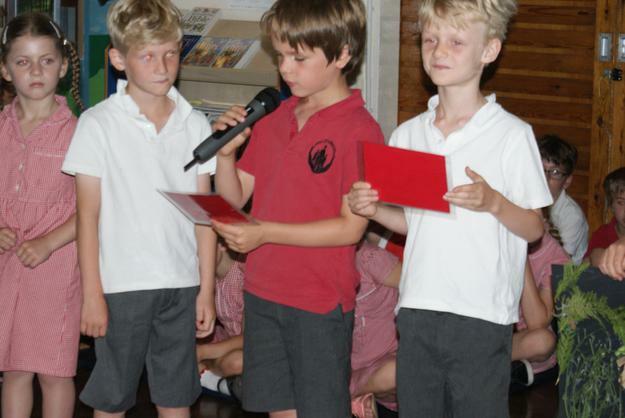 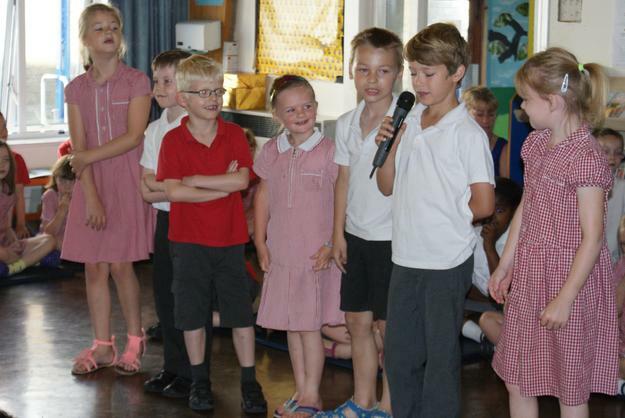 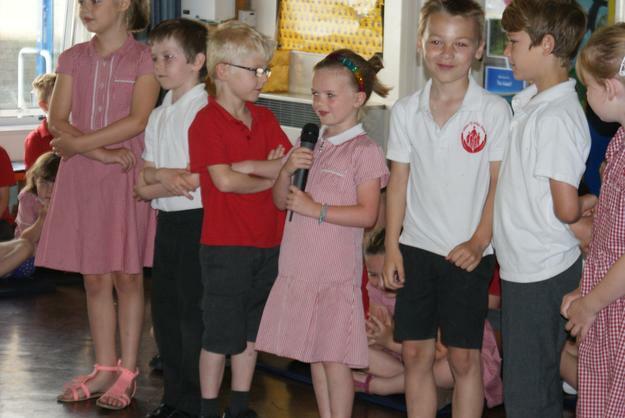 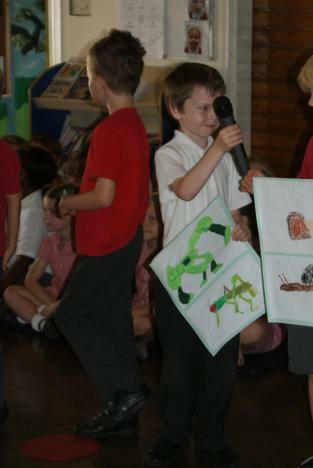 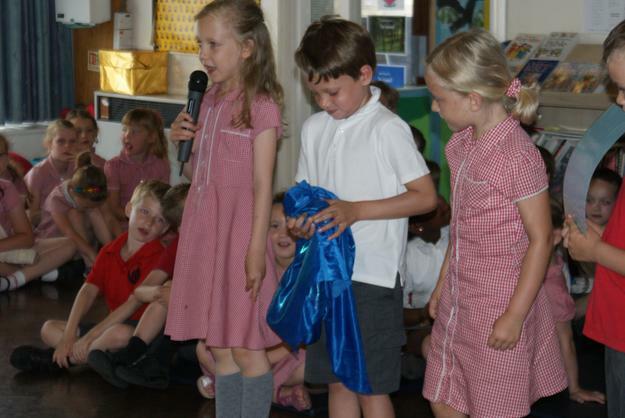 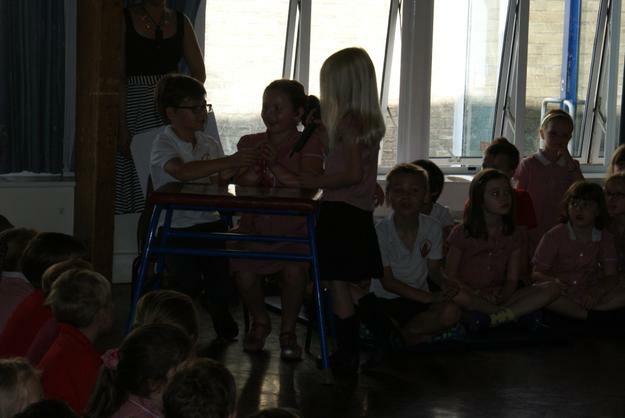 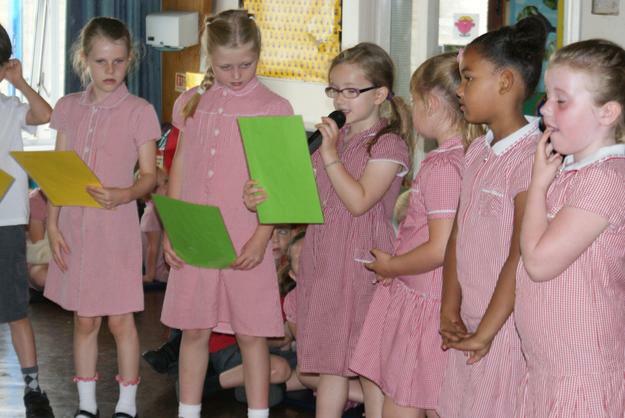 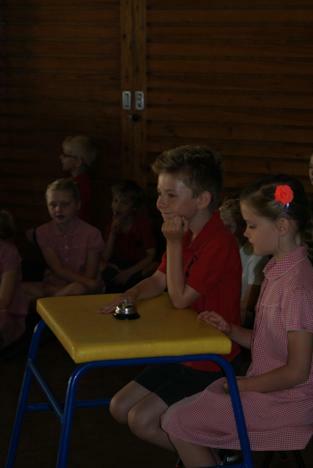 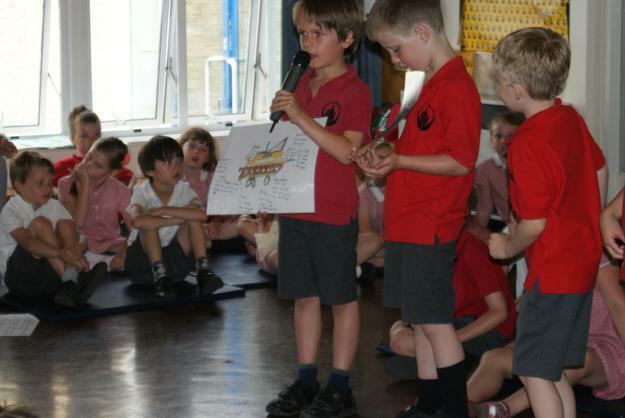 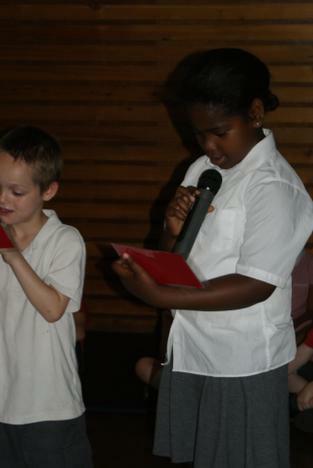 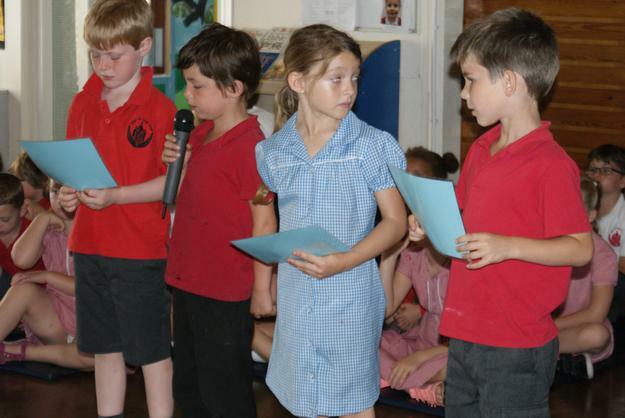 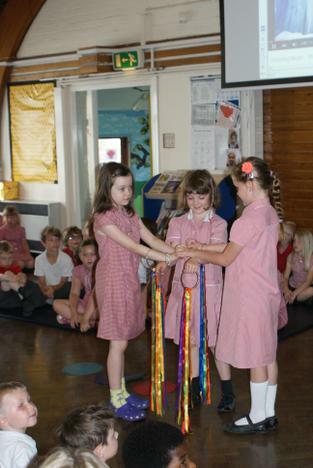 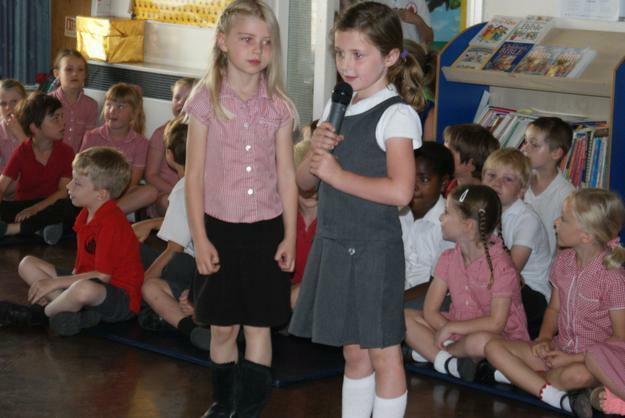 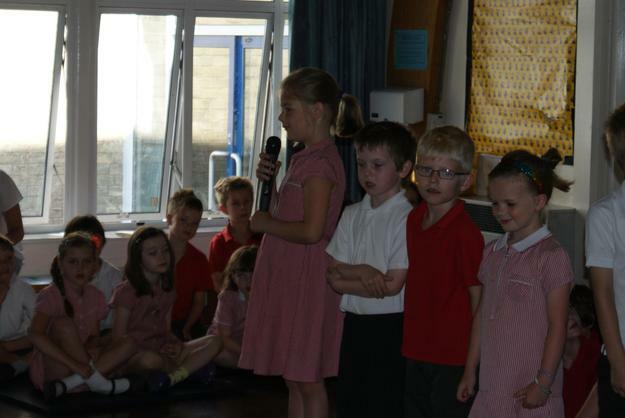 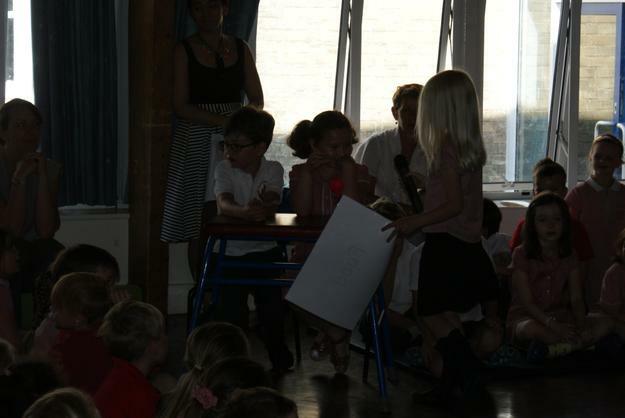 Today the Year twos showed us just how much they had grown up and we were all very proud. 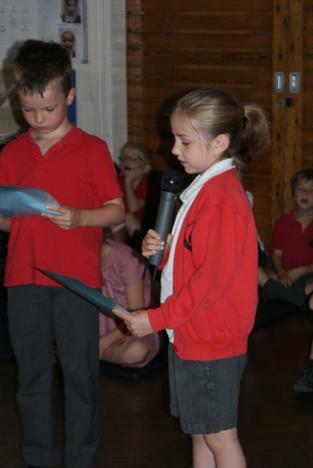 It was great to hear we don't need sweets or Minecraft but we do need sleep, so parenting should be easy from now on!